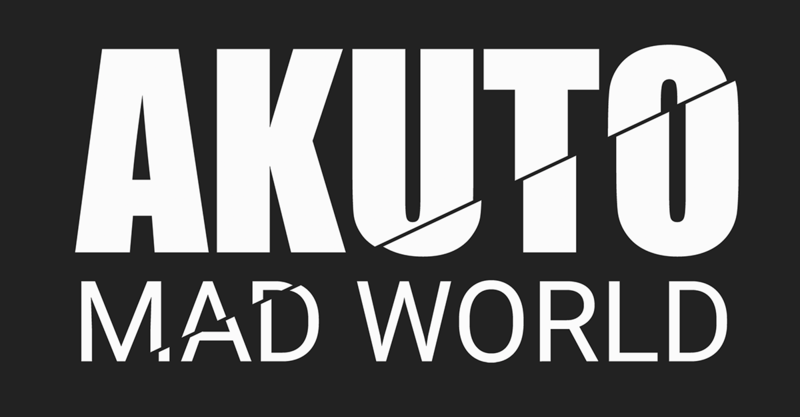 Akuto: Mad World (now known as Akuto: Showdown) is an award-nominated fast-paced arena action game with swords and guns. Death is common but by using your weapons and the environment, you can survive to fight another day. This is a special build of Akuto: Mad World created for the eSports tournament at BIC Fest 2017. Thank you for playing Akuto: Mad World. The eSports tournament is now over and you can purchase the full game from itch.io, Steam or Humble Store.